On 30th March 2017, C.M. Mamata Banerjee has officially declared Mirik as the new sub division. Under the New-Subdivision, Mirik contains the rural area of 6 gram panchayats. It was earlier a block under the Darjeeling District. During the time of declaration CM was on an official tour of North Bengal. 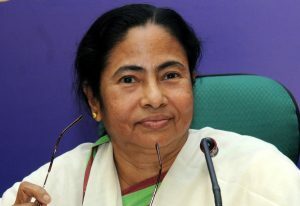 On a public rally CM Mamata Banerjee said Bengal is not complete without Hills. 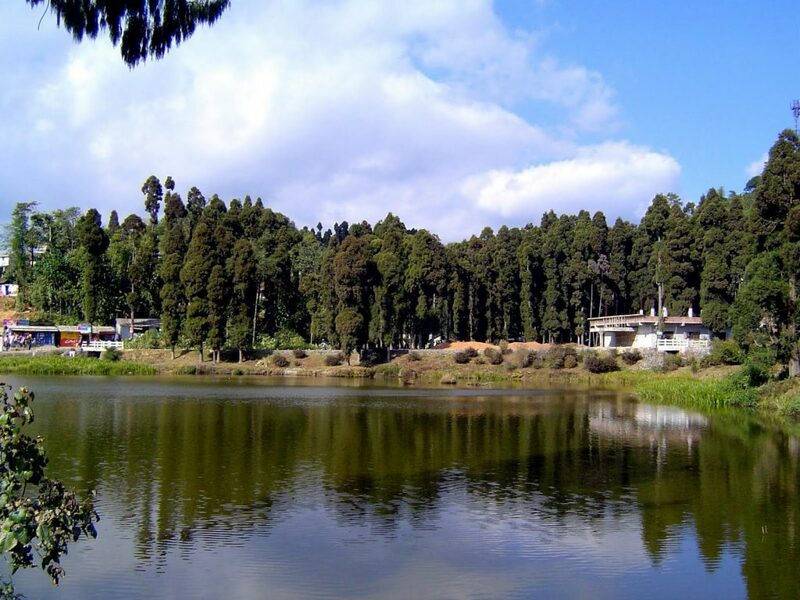 Mirik is an important tourist destination and several lakh tourists visit the hill town every year for its beautiful lake. Mirik is one of the most visited hill station in West Bengal. The prime attractions being the dense forest and lush tea gardens. It is located at a distance of 45km from Darjeeling and 52 km from Siliguri. There are many places to visit in this serene town, the most famous one being the Lake Sumendu. On a clear day visitors gets the panoramic view of Mt Kanchenjunga from Lake Sumendu. In one of the speeches of Ms Banerjee, she has commented about the current state of Lake Sumendu. She said, “We have provided all help to the GTA but they could not renovate the Mirik Lake. Bengal Govt provides all help and cooperation to the GTA and local municipalities.I keep coming to the Hills. Our Govt formed the GTA in 2012,”. All in all now one of the burden has been lifted from the shoulder’s of residents of Mirik. Earlier people had to commute for hours either to Kurseong or Darjeeling for administrative work but now after the official announcement they no longer need to spend hours on traveling.